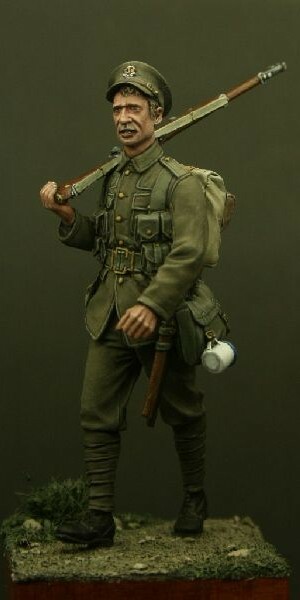 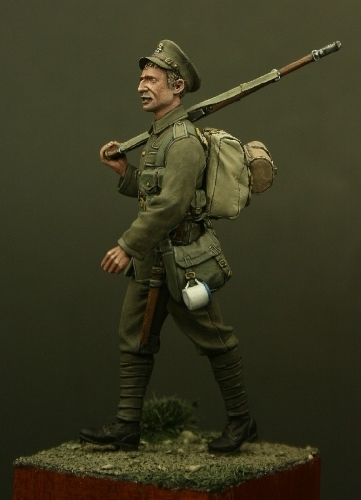 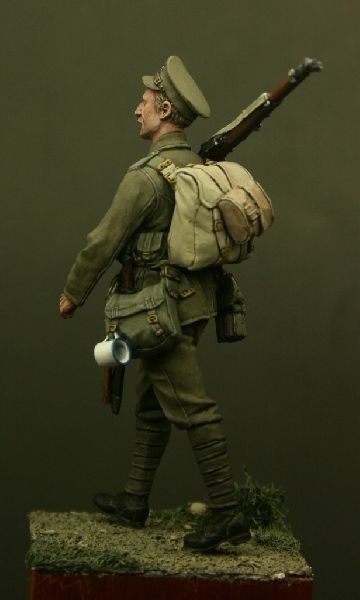 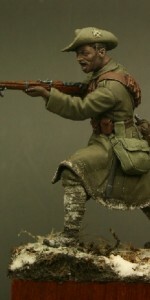 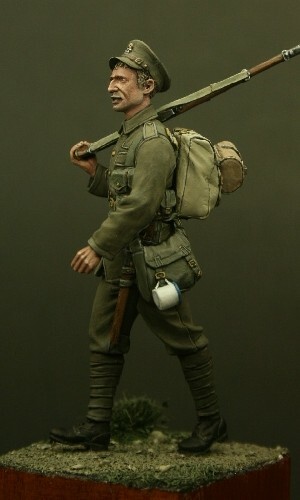 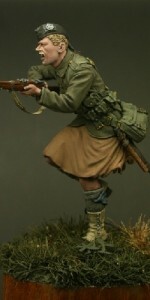 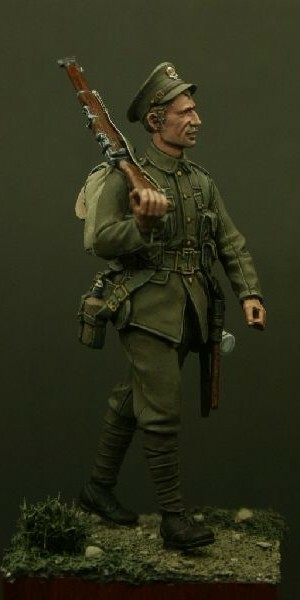 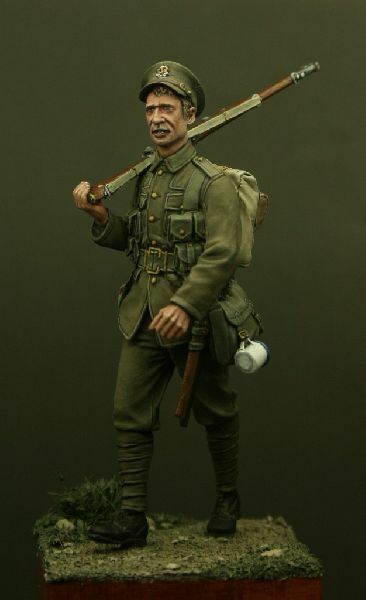 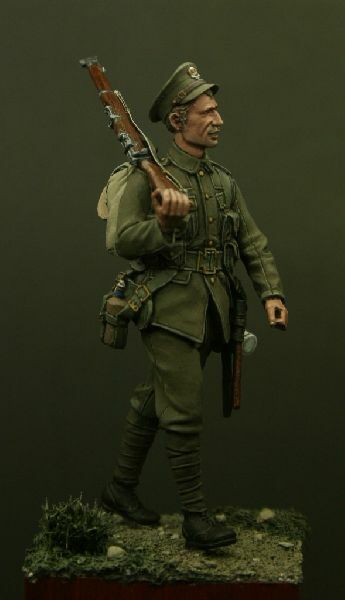 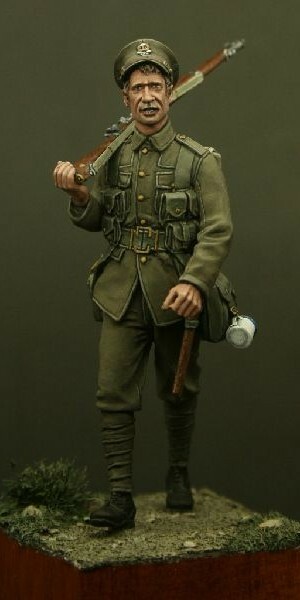 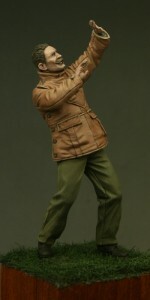 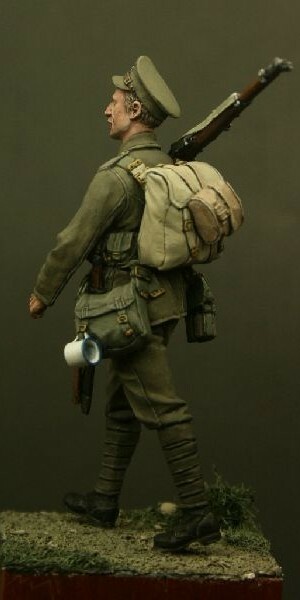 All figures in the Tommy’s War range include a photo etch rifle sling (where the figure includes a rifle) and copies of current newsletters (News from the Front) will be included. 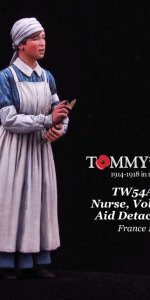 Previous copies of newsletters can be downloaded from this website in a digital format. 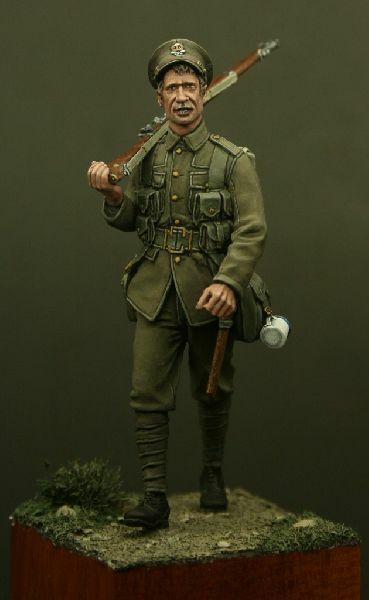 Be the first to review “TW32001 – Private, Middlesex Regiment, Mons 1914” Click here to cancel reply.